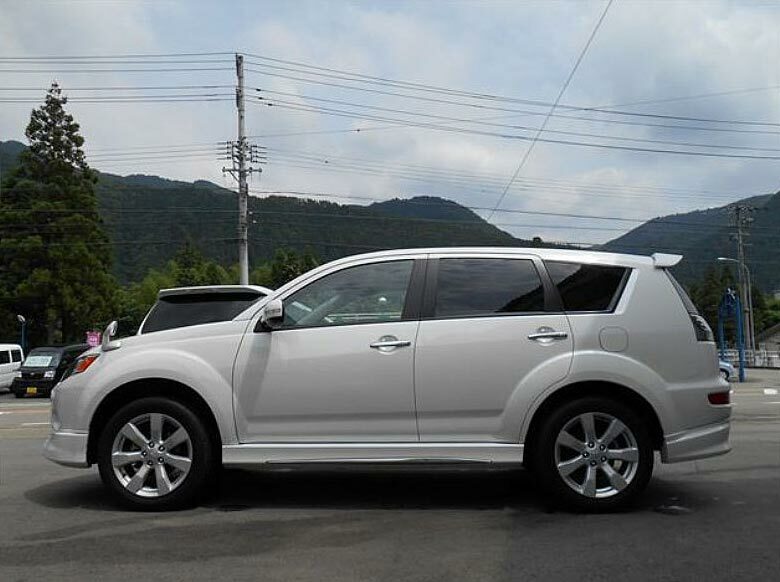 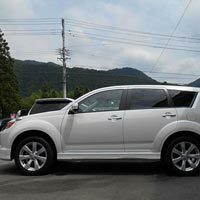 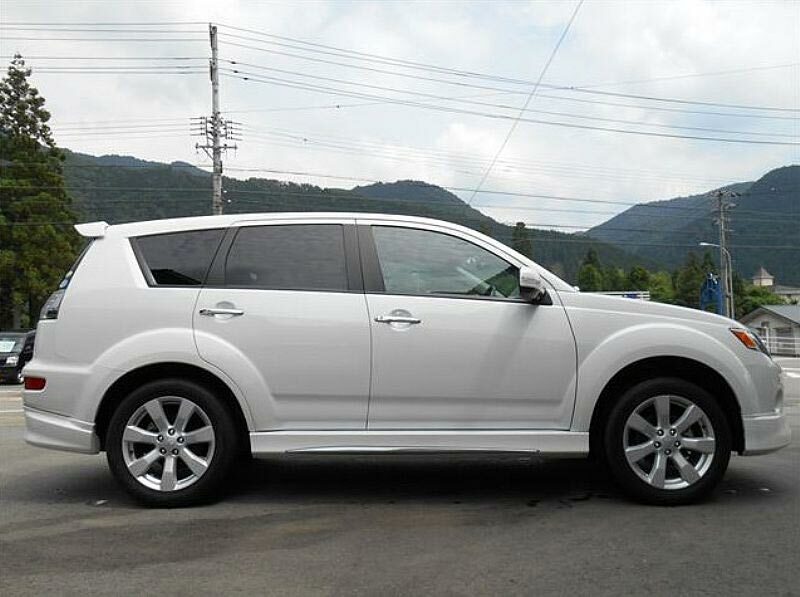 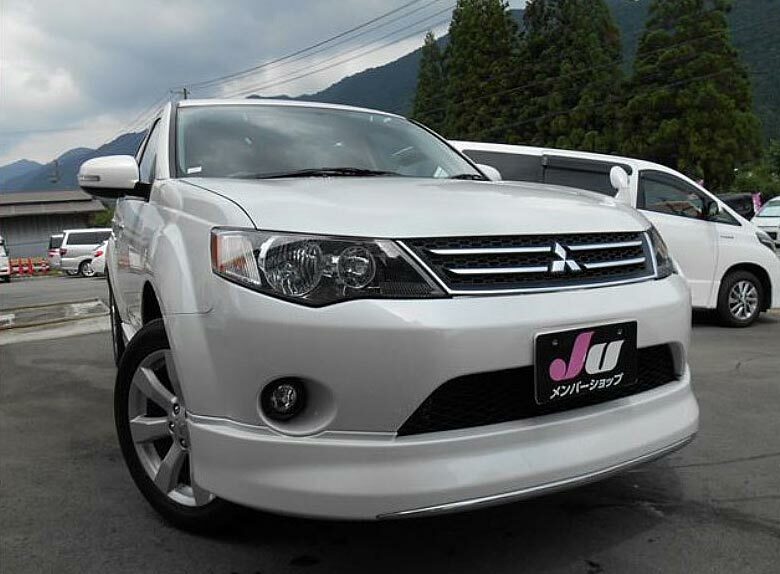 We are presenting an excellent condition pearl colored Used 2010 Mitsubishi Outlander Car that features superior finish and amazing appeal like a new Outlander. 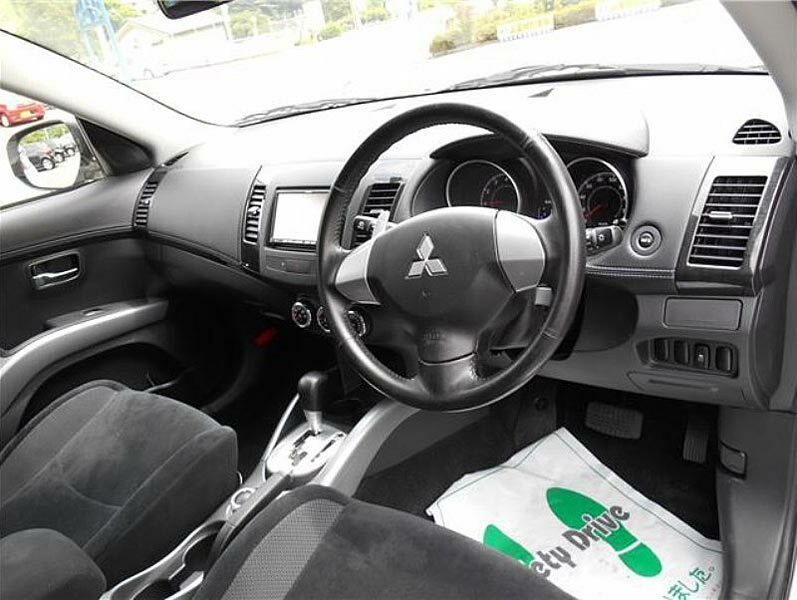 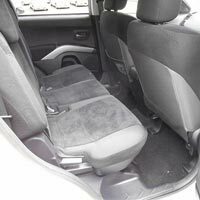 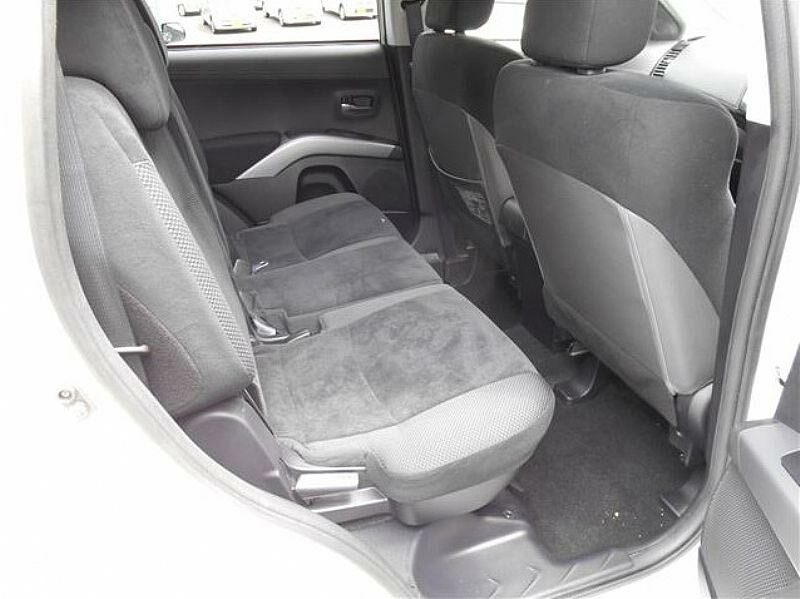 Our Used 2010 Mitsubishi Outlander Car is featured with different accessories like power steering, power mirror, power window, alloy wheel, air conditioner and air bag. 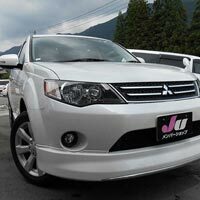 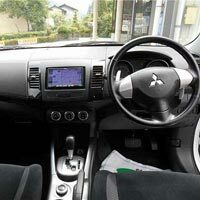 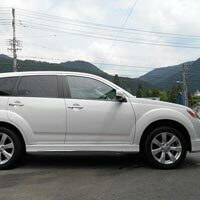 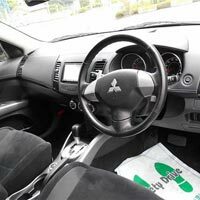 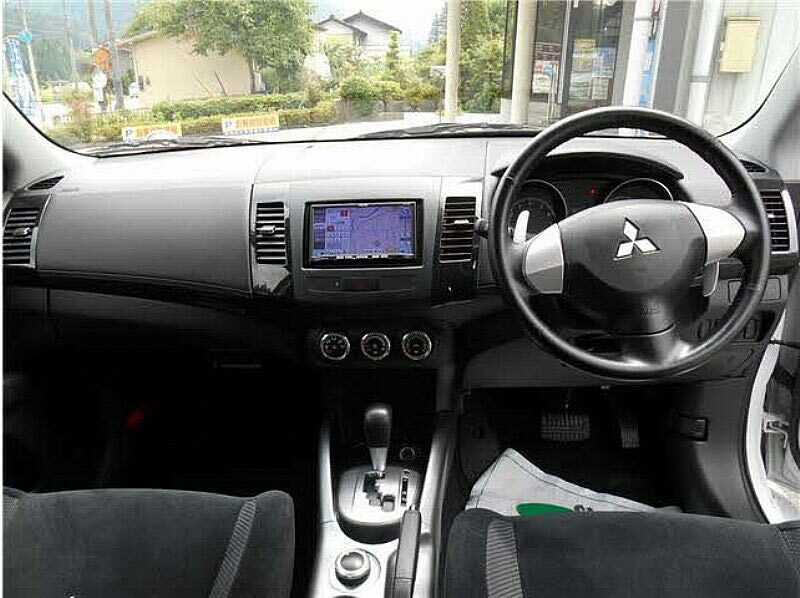 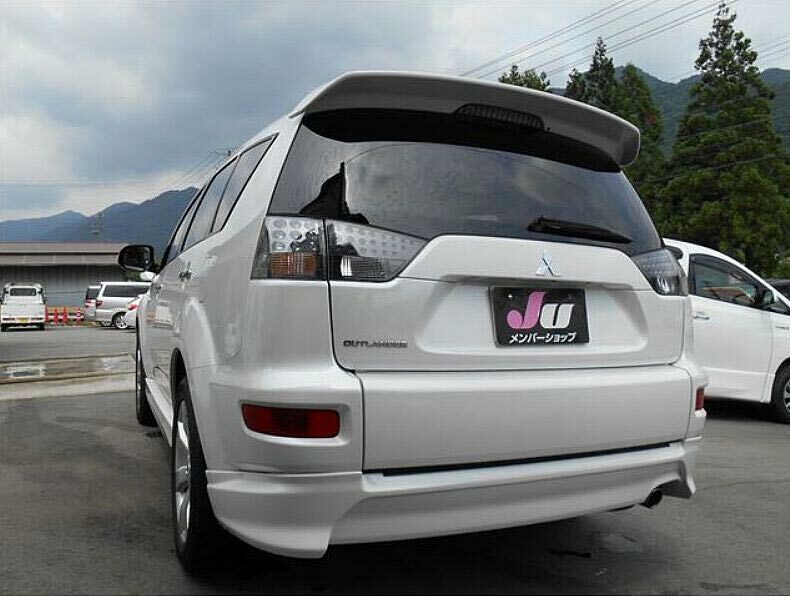 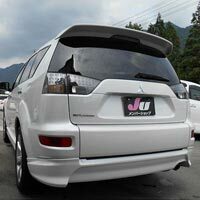 Our petrol based Used 2010 Mitsubishi Outlander Car has 2400 CC engine, which makes it the best amongst its competitors.